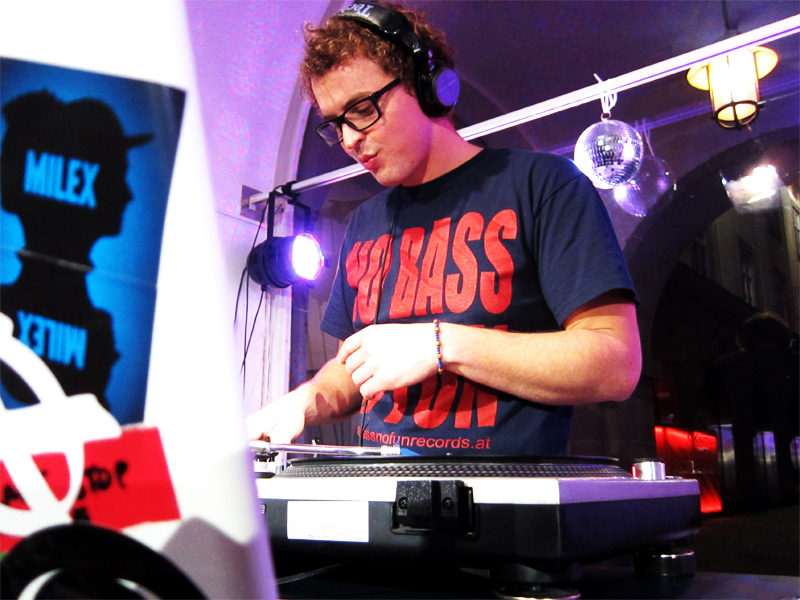 Kicking deep sawlines of overpowered subbasses, NO BASS NO FUN RECORDS is an independent record label based in Linz Austria. 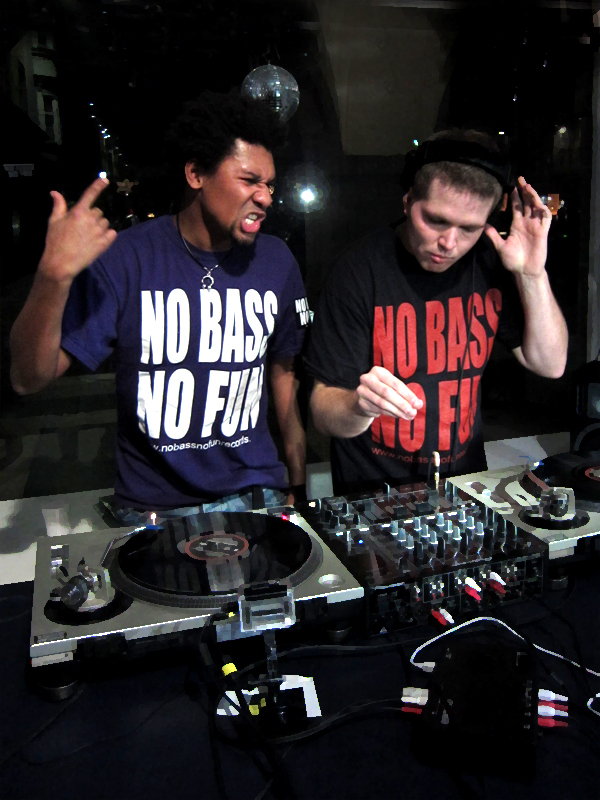 NBNF Records is focused on heavy bass-driven sonic awesomeness, thus primarily releasing Dubstep. 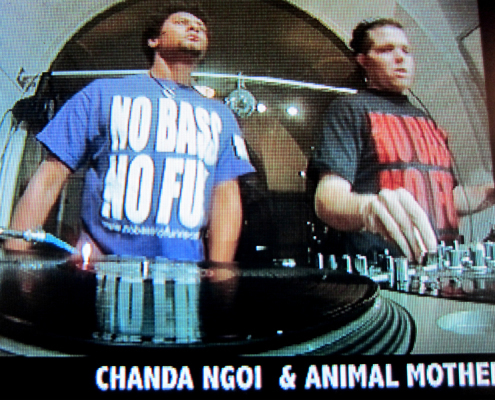 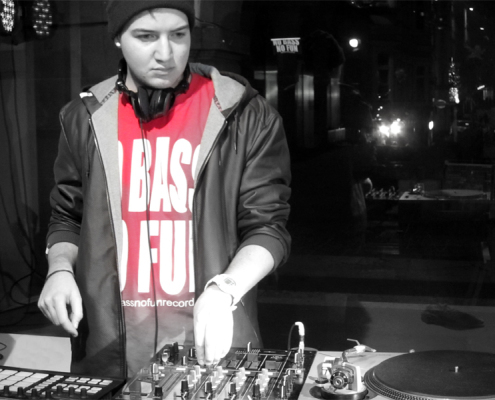 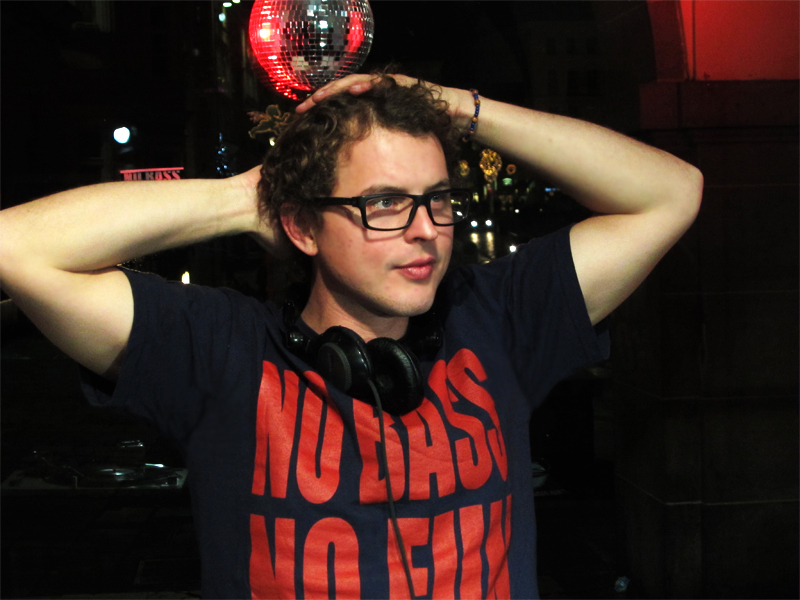 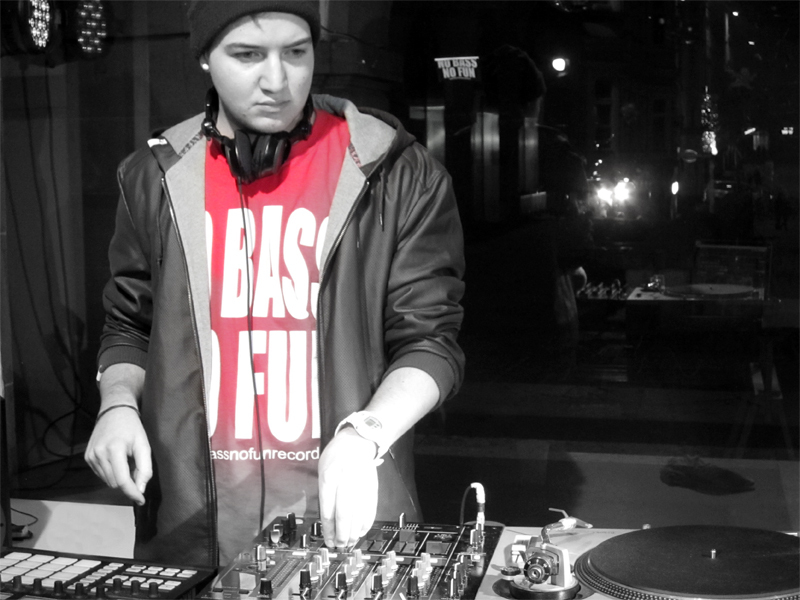 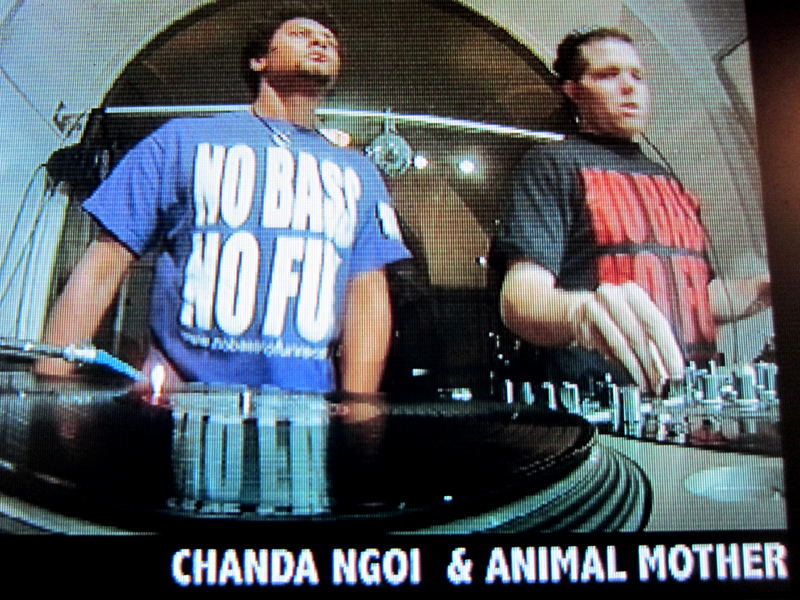 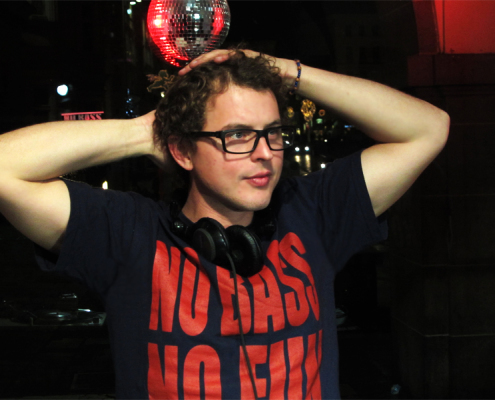 Raised from the ashes of a local clubscene and its lost musical ambition, NO BASS NO FUN RECORDS was founded in 2010 by Animal Mother – Producer, Live Act, Performer. 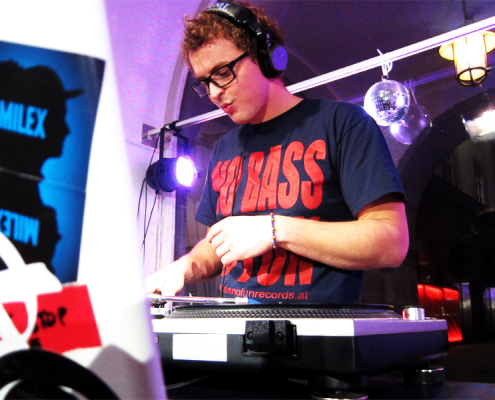 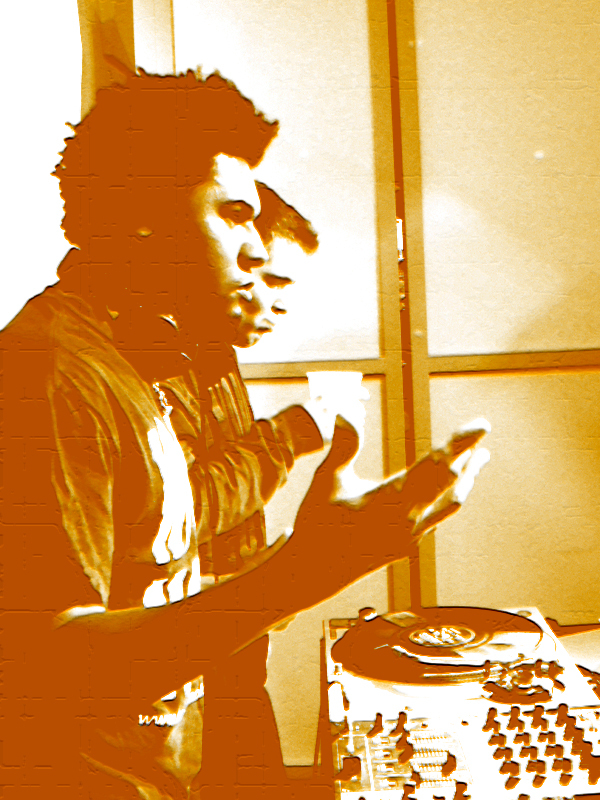 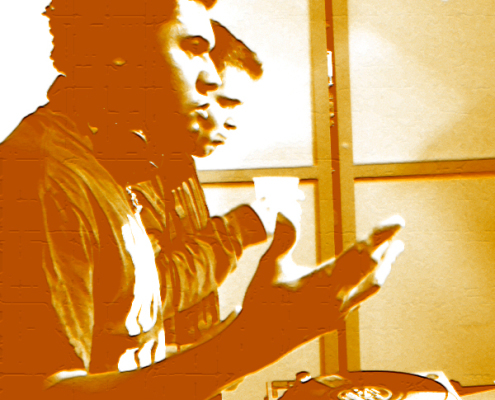 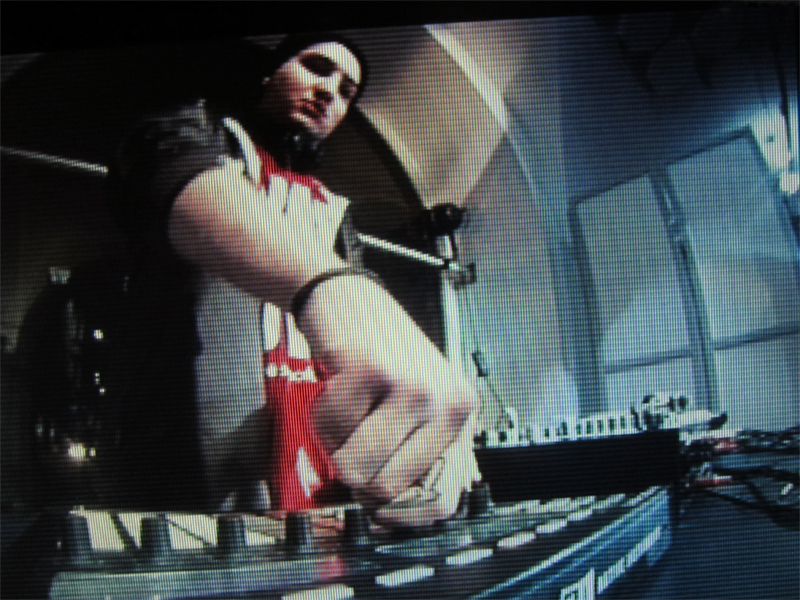 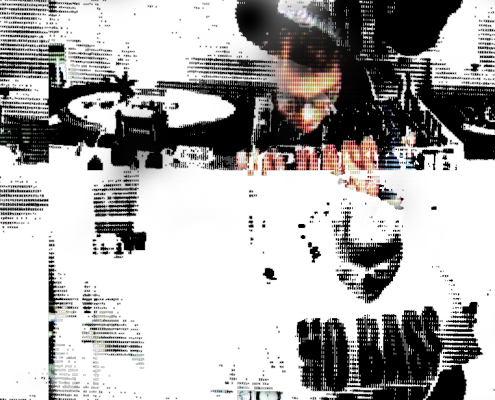 As true-born sovereign, NBNF soon became austrias reigning dubstep-force, monthly releasing devastating bass calamities. 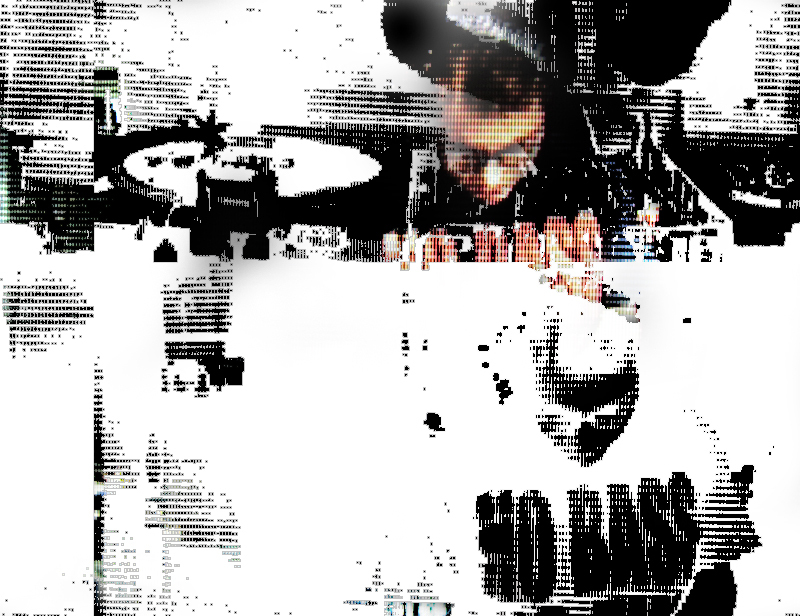 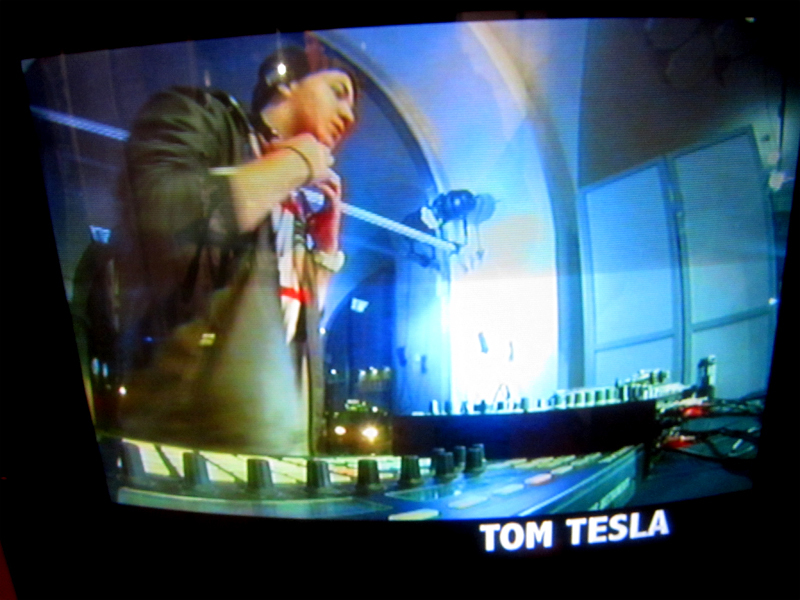 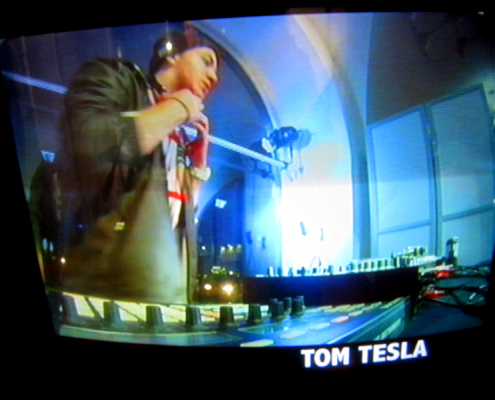 There is no fun in music without bass. 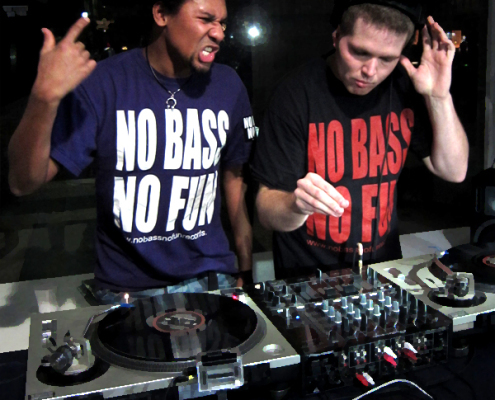 NO BASS NO FUN.